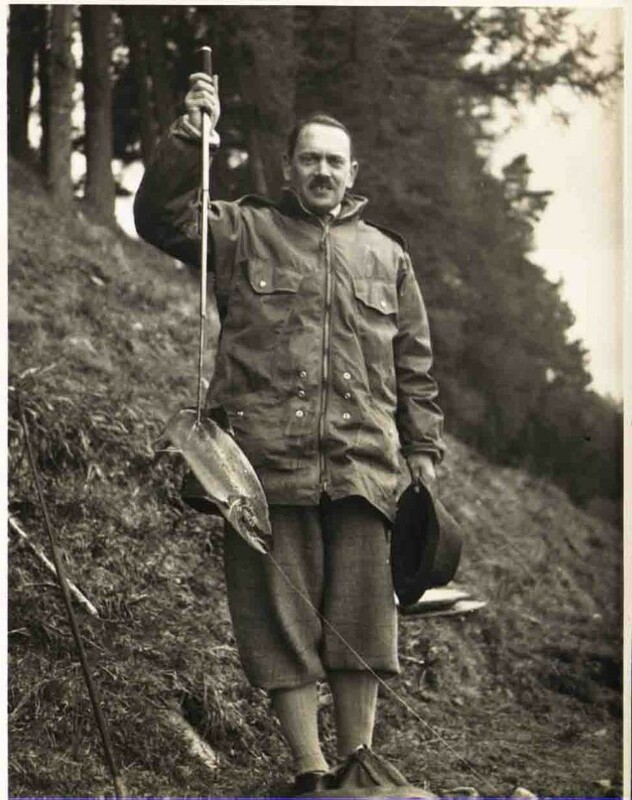 Major General Francis De Guingand with a salmon from the Spey in May 1944. He was Montgomery's "Chief of Staff" and was on the train "Rapier" for the 4 nights at Dalwhinnie. Monty sent a salmon to his son's school-likely caught by this man.